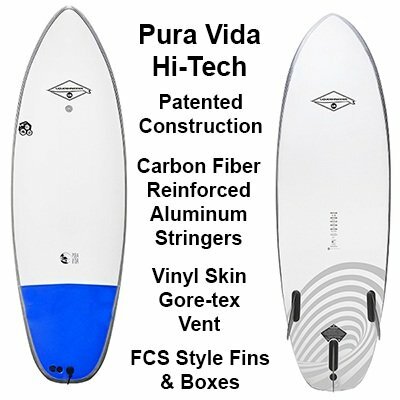 LS Pura Vida Softboard: Choose, 5ft 8in or 6ft 4in with FCS compatible thruster fin system. Hand Made in Peru. ShortBoard performance shape. Patented Carbon Fiber Reinforced Aluminum Stringer System, Poly-composite rail protection. Tri-fin set of 3ea FCS compatible Fins Included. Foot leash sold separately. Pura Vida Hi-Tech SoftBoards Liquid Shredder are a technical wonder. Available in two sizes the “Pure Life” surfboard is like no other. Classic shortboard shape in 5ft 8in or 6ft 4in with medium rocker makes the Pura Vida a real Hi-Performance Board. 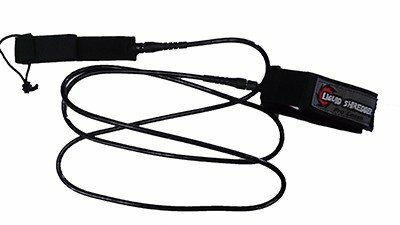 Patented construction makes it durable and very user friendly. Unique Vinyl skin is tough, color fast in the sun and easy to clean and repair. Patented Advanced Carbon Fiber Reinforced Aluminum stringer system makes it strong and light weight. The Patented vinyl skin system with Gore-tex vent insures no catastrophic skin delaminations. 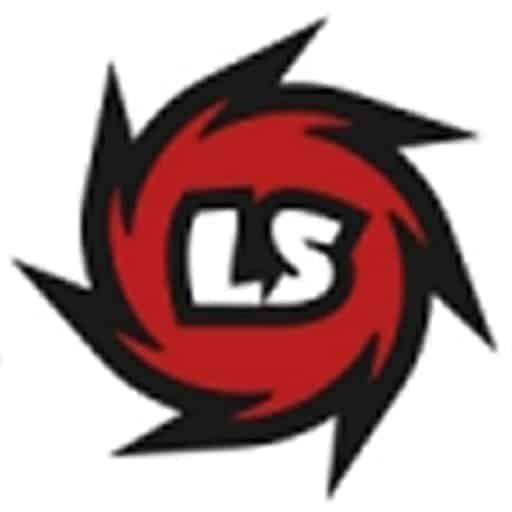 Liquid Shredder Hi-Tech Softboards are tested in sanctioned surfing competitions.